Very Proud of our Lady Eagles! 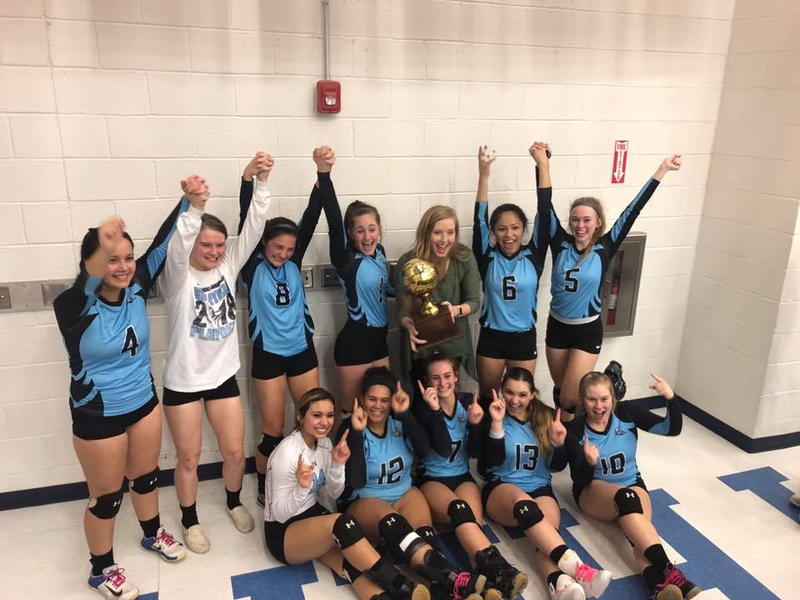 TLCA High School Volleyball Team Made History! San Angelo's TLCA High School Volleyball Team wrapped up their awesome season Thursday, November 1st against Denver City in Snyder. The Lady Eagles finished as Bi-District Champs and made HISTORY! We are so very proud of you, Lady Eagles!